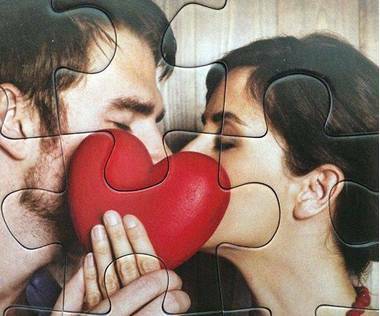 Make interesting invitation, greeting card or promotional material as 15 piece promotional jigsaw puzzle! 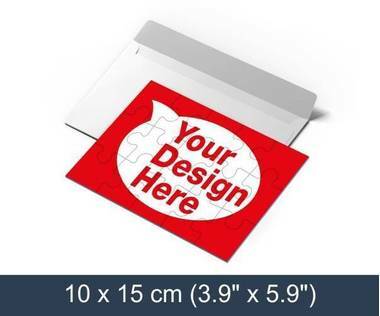 Promotional jigsaw puzzles are an interesting way to make an invitation, greeting card or promotional material. These little jigsaw puzzles will make a big surprise whether they are made as an invitation to your wedding or just as reminder to your business partners, either way you can't go wrong with promotional jigsaw puzzles! Every Christmas there is the normal scramble to think of a gift to give to staff or customers that will be a little bit different and be remembered once they return to work. Most people fail and end up buying wine or chocolates and a great opportunity has been missed. A 15 piece promotional jigsaw will be a wonderful gift to send. If this sounds confusing, it does not have to be a jigsaw of your product or your company, but could be personal to the customer. 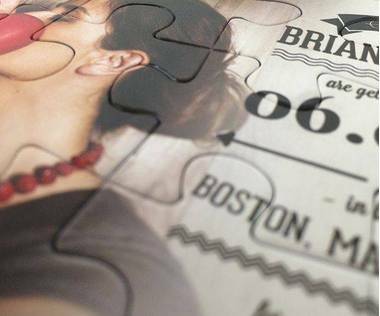 Imagine a jigsaw of their premises, or even one of all of their staff at a special event. It won’t take long to be done but it will be talked about for a long time. Once completed, it can be displayed in their office and you will be remembered every time the look at it. You can also include a personal message and by choosing the words carefully, it will show you in a good light as it will not appear to be a promotional gift. In the same vein, this does not have to be done just at Christmas. Companies have special events or promotions throughout the year, and each one can be celebrated with a 15 piece jigsaw. It could be an award, an anniversary, or the launch of a new product. Your company could send theirs as a jigsaw commemorating the event and keeping you ever in their thoughts. 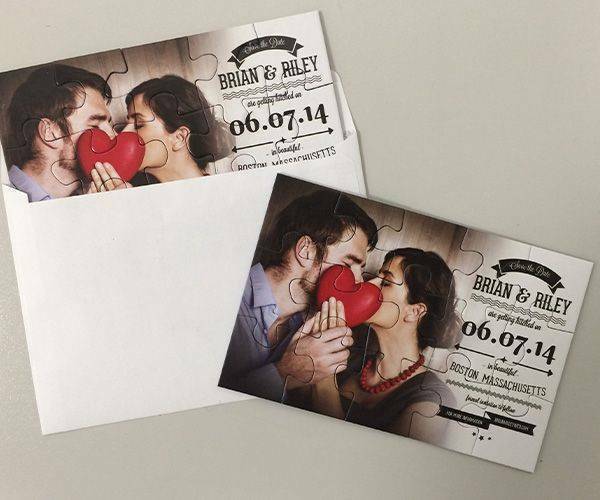 The 15 piece jigsaws are smaller than other products and will be comparable in size to a decent card. Each piece measures 1.18” x 1.3” and the completed puzzle is 3.9” x 5.9”. Once completed, they can be framed and placed on the wall in the same way that poster or picture can. 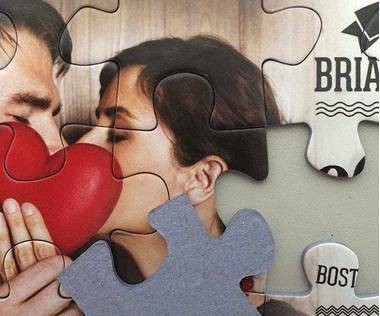 As the pieces are made out of cardboard, they will be strong and will last all of the staff taking their turn to put the puzzle together. Although they are strong they are not very thick and will be easy to frame. Ordering is simple and can be carried out on land, with expert help if needed. Production only takes a couple of days, and delivery can take from 4 – 6 days – less with express delivery.